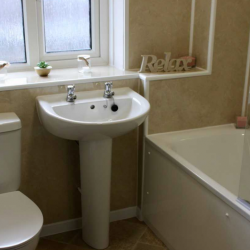 Fibo UK has announced that it is now the sole supplier of wall panels to plumbing and heating merchant, T Patton. 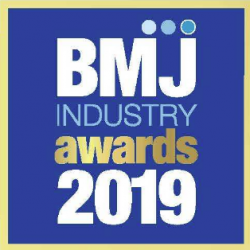 Fibo is a finalist in two categories at the BMJ Industry Awards 2019 – the ‘Best Bathroom Brand’ and ‘Best Kitchen Brand’. 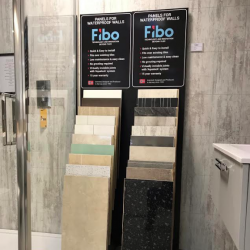 Fibo UK is set to be the sole supplier of high-performance wall panels to Merseyside’s leading independent builders and plumbers merchant, Beers Timber and Building Supplies. 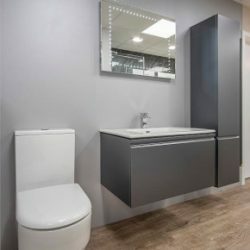 Fibo UK is pleased to announce that it has achieved a Class 1 fire rating on its Grey Concrete, White Tile Silk and Titan bathroom wall panels. 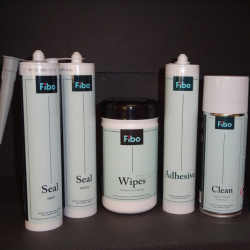 New Fibo accessories – for a perfect finish! 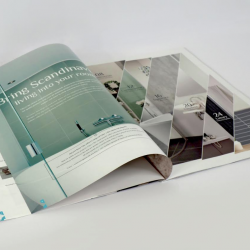 Fibo UK has launched a new range of branded accessories to guarantee speedier and trouble-free installation of its innovative wall panels. 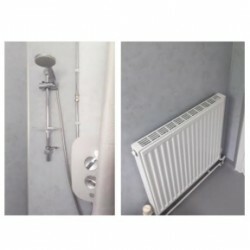 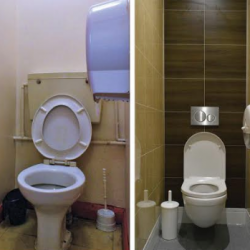 Prestige Property Maintenance Marlow Ltd (PPMM) has used Fibo wall panels to renovate the lavatories in The Hilltop Community Centre, High Wycombe. 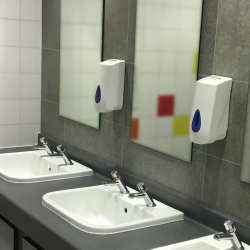 Fibo bathroom panels were recently chosen by Stevenage Borough Council for installation as part of the refurbishment of an indoor market in the town centre. 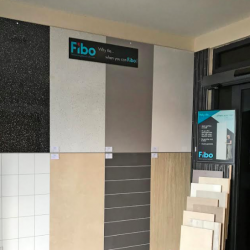 The popularity of Fibo wall panels is growing according to Cardiff contractor R&M Williams who report that Powys County Council residents prefer the panels.